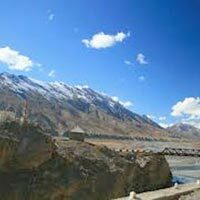 Himachal is one of the magnificent locations to explore. 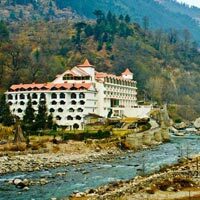 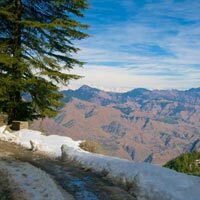 The place is also known as Dev Bhoomi (Land of God) and is blessed with beautiful spectacular natural landscape, and snowcapped mountains. 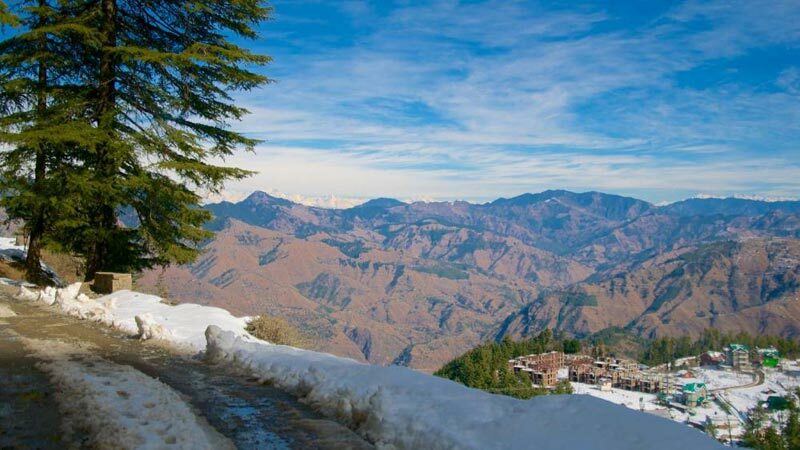 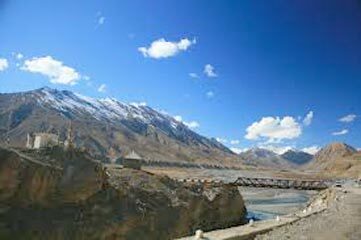 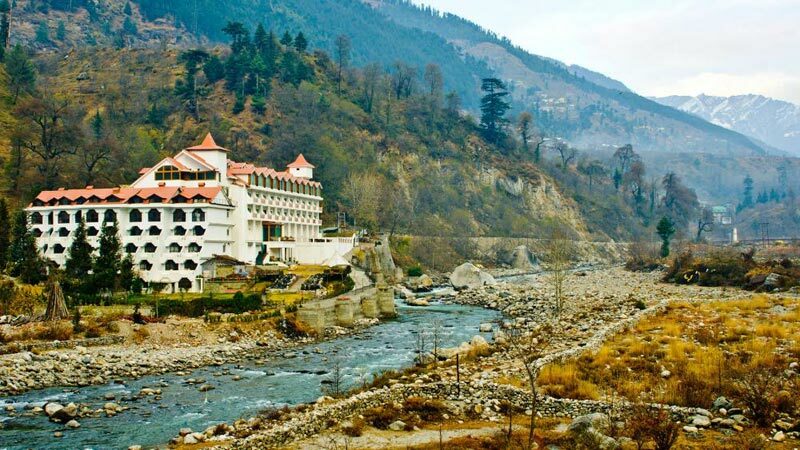 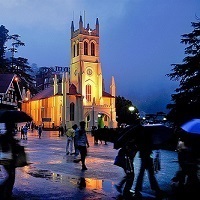 Some of the famous hill stations in Himachal are Shimla, Manali, Solan, and Kullu.